As a historian of China, I am convinced that China has never been, at least officially, less and less open to religions than it is today. Few issues have plagued China-Vatican relations since the founding of the People’s Republic of China in 1949 more than the question papal authority. China’s political leaders remain uncomfortable with foreign leaders exercising power over Chinese citizens, and Chinese Catholics are among the only people in China who submit to an outside power. In 1951, China’s new communist government committed itself to solving the problem of the “foreign pope” by installing a Chinese one. Party officials approached the Vincentian archbishop, Joseph Zhou Jishi, and invited him to be the pope. Zhou responded that he would be happy to serve as pope, as long as his election was made by the cardinals of the Church in Rome, and that once elected he would live and lead the entire Catholic Church from his papal apartment at the Vatican. For his answer, Archbishop Zhou was arrested in May 1951, subjected to three “people’s trials,” and sent to prison. Since 1949 China’s Catholics have struggled to find ways of remaining loyal to the successor of St. Peter that assuage the government’s requirement to obey the pope in only “spiritual matters,” and not in areas of administration. 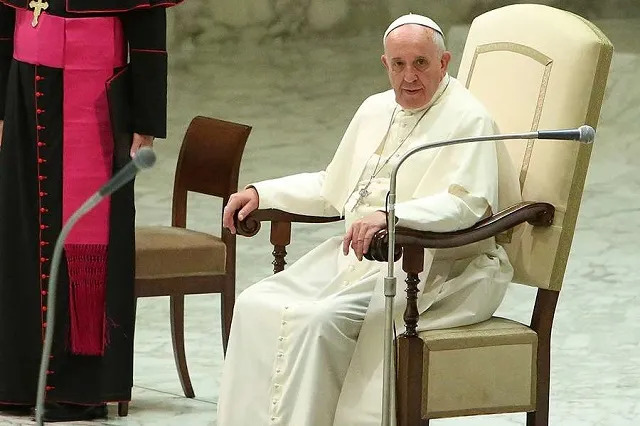 This situation has created a painful sense of separation between Chinese Catholics and their spiritual leader in Rome, and an expression of this pain was observed recently during the March 15th general audience with Pope Francis at St. Peter’s. Pope Francis allowed a group Chinese pilgrims to pass through the barrier of Swiss Guards and Vatican carabinieri, approaching him on their knees and sobbing. These Chinese Catholics passed a few tender moments with the successor of the leader of the apostles. No pope has ever visited China, today he remains forbidden from visiting his flock in the Middle Kingdom. While one pilgrim performed the traditional Chinese gesture of obedience, the kowtow, another asked him to bless their statue of Our Lady of Fatima. There are two realities that define China’s Catholics: Today they are sustained by their abiding devotion to Jesus Christ, and they are plagued by their abiding struggle to navigate between a political requirement to remain distanced from the pope of Rome and a spiritual requirement to submit to his authority. Recent events in China highlight the complexities of this situation. After an extended period of living under house arrest for refusing affiliation with the state-sponsored Chinese Catholic Patriotic Association, Bishop Thaddeus Ma Daqin emerged from his confinement to concelebrate Mass on April 17, 2017 with Bishop Vincent Zhan Silu, who is not in communion with the Holy Father. Some local Catholics have decried Ma’s concelebration as “blasphemous”. 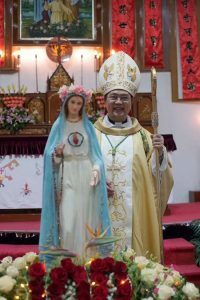 This was Bishop Ma’s first public Mass since 2012, and many of China’s faithful feel betrayed by his unexpected rapprochement with an illicit bishop. “Shen cang bu lu 深藏不露,” exclaim some, which means, “A hidden intention hides below.” In the same month, a police raid of an “underground” Catholic church in Heilongjiang province left Catholics fearful that the Church’s apparent freedoms gained since the 2008 Olympics are slowly being eroded by renewed state attempts to control and diminish the flock under St. Peter’s successor. I wrote in August 2016 of rumors that Bishop Ma had released an “admission of his faults,” and that he had reneged his former repudiation of the Catholic Patriotic Association. For many Chinese Catholics, his concelebration with an illicit bishop represents lost hope that China’s bishops can effectively resist state control, while for many others his concelebration signifies Ma’s practical commitment to preserving the faith in China under the Church’s present circumstances. Despite the news of Bishop Ma Daqin’s concelebration and the ongoing, and unresolved, saga of reported negotiations between the Vatican and China’s government regarding the current system of selecting bishops, China’s Catholics continue to flourish. 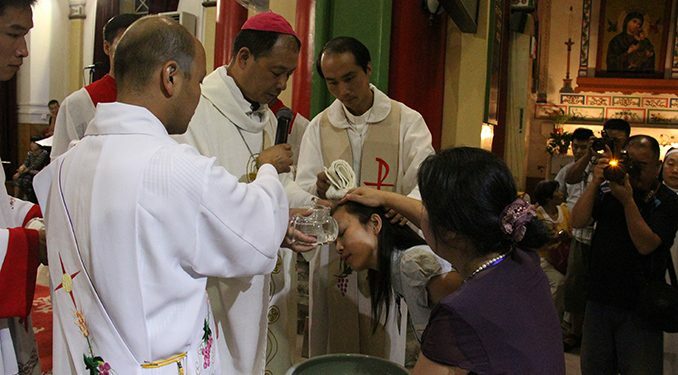 According to a recent report published by UCANews, “There were 4,446 new Catholics baptized in China’s northern Hebei province during Easter, the highest amount in the country during the same time.” Central Shanxi province reported 1,593 baptisms during Easter Vigil, and there were 1,327 at southern Guangdong, 1,234 from northwestern Shaanxi, 1,169 from eastern Shandong, 1,168 from eastern Zhejiang, and 1,097 from central Henan. Baptismal statistics for China are impossible to accurately discern since two-thirds of the country’s Catholics are members of the “underground” community, and cannot openly report their records. That said, a preliminary report from the sanctioned Church accounts for 19,087 new Catholics in China this Easter. Other hopeful signs can be found in China’s large cities. In Beijing, for example, the city’s largest church, Beitang (北堂 “North Church”), is being restored largely at the government’s expense, and the former bishop’s residence attached to the Beitang complex is being returned to the Catholic community. Once the stunning Gothic-style church is completely restored it shall again serve as Beijing’s grand cathedral. The state is funding a major repair and restoration of Shanghai’s St. Ignatius cathedral, first designed by the famous English architect, William Doyle, in 1906. The restoration of these two Catholic churches is costing the government around ten million US dollars, and they will serve the rapidly growing number of China’s Catholics. Meanwhile, in April, police officials raided a small gathering of unsanctioned Catholics during Mass, heralding what they viewed as successfully “blocking an illegal religious gathering.” Officials ransacked the room and attempted to arrest the huizhang (會長 “community elder”) and priest, all of which briefly appeared in an online video. A still image from that video was posted on the Chinese webpage of UCANews on April 27th. 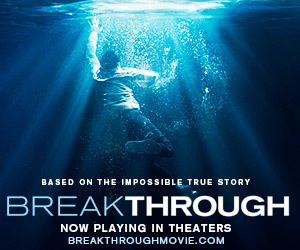 Events such as this remind the faithful that the situation for Catholics remains complicated, and that “perseverance under Peter” can come with costs. 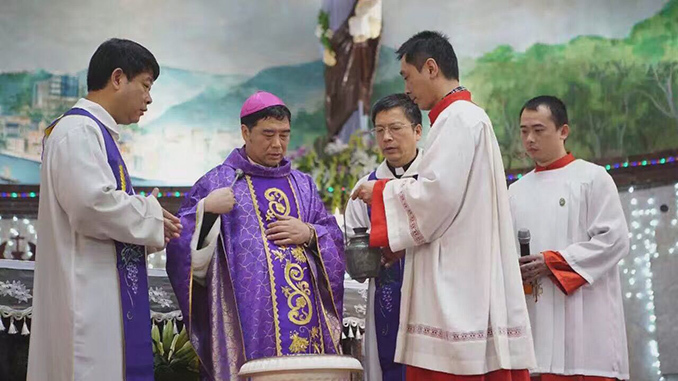 This incident followed the arrests of two “underground” bishops, Bishop Peter Shao Zhumin, of Wenzhou, and Bishop Vincent Guo Xijin, of Mindong, and rumors suggest that these two prelates were seized to prevent them from celebrating Easter Masses. The state continues to iterate its position that religious activities are allowed as long as they are conducted under the auspices of the Religious Affairs Bureau and the Chinese Catholic Patriotic Association. Navigating within these parameters is often rewarded with generous state support, as is now seen in the construction and restoration of Catholic churches throughout China. The central anxiety among those sitting in China’s pews, however, revolves around the question of papal authority within a national system that insists upon total independence from foreign interference. But the technical area of ecclesial authority is not the only issue that occupies the thoughts of China’s Catholics. Because China is so different from the rest of the world, the Chinese Catholic Church needs to learn how to deal with the local culture and political authority. In other words, while keeping its Catholic identity, the Church has to establish a ‘Chinese Catholic Church with Chinese Characteristics,’ if it is to enculturate Church teachings and gospel values that are relevant to the Chinese people and serve both their [own] and Catholics’ spiritual needs. Fr. Jiang’s assessment and proposal is largely pastoral, and on that level it has several merits. But Jiang’s suggestion overlooks that present realities in China are quite distinct from China’s past. Before 1949, when China’s political authorities became entirely communist, emperors and presidents had been religious persons, and the question of belief and religious practice was more a matter of “orthodoxy” than a matter of whether or not religion is altogether socially harmful. China’s current polity at best tolerates religious practice; at worst, it actively seeks to abolish it. China’s emperors were either Daoist or Buddhist, and the president of the Republican Era, Chiang Kai-shek, was a baptized Christian. Another aspect that complicates Sino-Vatican accord today is the question of the selection of bishops, which China’s government still refuses to return to the pope. China’s emperors, as tyrannical as they often were, never infringed upon the pope’s authority to select priests for consecration to the episcopacy. When party officials asked Bishop Joseph Zhou Jishi to be the pope of China, an entirely new form of “Chinese Catholic Church with Chinese Characteristics” was proposed by China’s new government. The issue of St. Peter’s role in the Church remains central, and how this bedrock reality of Catholic identity is handled in China will dictate the course of Catholicism in China as it continues its historical path. Fr. Jiang calls for the Sinicization (“Chinese-ification”) of China’s Church, and I unequivocally agree with that part of his summons; but the Church in China already began this process in the early-twentieth century. It is in fact more Sinicized now than ever before. To place too much emphasis on the cultural dialogue between contemporary China and Catholicism is overly optimistic. Cultural rapprochement shall be an essential component for improving the spiritual and material lives of China’s Catholics, but many – perhaps most – of China’s Catholics would like to see the issue of Peter finally resolved so that the leader of the apostles can finally visit his flock in China and function as the genuine pastor of China’s Catholics. I may be accused of stubbornly adhering to a long and persistent antagonism between the Vatican and China’s post-1949 authorities, but I would note that genuine and lasting reconciliation must begin with honesty. Pope Emeritus Benedict XVI, in the opening line of his encyclical Caritas in Verite, wrote that, “Charity in truth, to which Jesus Christ bore witness by his earthly life and especially by his death and resurrection, is the principal driving force behind the authentic development of every person and of all humanity.” Fr. 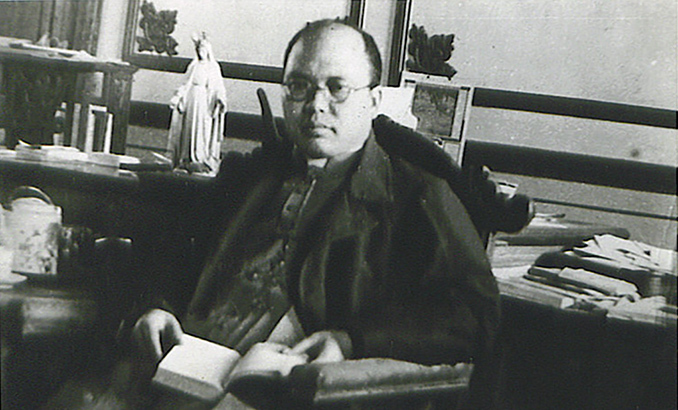 Jiang’s essay, which I largely agree with, suggests that, “As China and Chinese society in general become more and more open to religions – and to [the] Catholic Church in particular – Catholicism can find a stable place if it continues to be a Church of openness and a Church with Chinese characteristics and identity.” As a historian of China, I am convinced that China has never been, at least officially, less and less open to religions than it is today. All of my courses begin with a several-week section on Chinese philosophy and religion, and from the Shang dynasty (1600-1045 BC) until the Republican Era (1911-1949), China was far more spiritually minded than it is now. The fact that China’s Church is indeed growing, and that churches are overflowing with faithful at each Mass is a hopeful reality, and the challenges faced by China’s government actually lie beyond the scope of religious practice. Creating opportunities for 1.4 billion people to support themselves and maintain an agreeable standard of life occupies much of the discussions held each time the party meets in Beijing. Yet for Catholics, as long as prayer and Eucharistic gatherings are designated as “sanctioned” and “unsanctioned,” and as long as the pope is viewed as a “foreign threat” to the people of China, there are larger issues to discuss than Sinicization. Although historical factors will undoubtedly require time and patience as China’s Catholics unhurriedly seek to normalize – yes, with “Chinese characteristics” – their relationship to Rome remains central. As long as bishops, priests, and faithful feel pressed between their loyalty to Rome and their patriotism for their country, incidents such as the illicit concelebration between Bishops Ma and Zhan, and the indiscriminate raiding of private gatherings for Mass shall continue to afflict China’s Catholic community. Next May 24 we will all be united spiritually to the Catholic faithful of China, on the feast of the Blessed Virgin Mary “Help of Christians,” venerated at the Sheshan Shrine at Shanghai. To Chinese Catholics I say: Let us raise our gaze to Mary Our Mother, so that she may help us to discern the Will of God regarding the concrete path of the Church in China and support us in accepting her plan of love with generosity. Mary encourages us to offer our personal contribution towards communion among believers and for the harmony of the society as a whole. Let us not forget to bear witness to faith with prayer and with love, always remaining open to encounter and dialogue. I’ll conclude with an announcement of an event few American Catholics are aware of, a biannual gathering of Chinese and American Catholics sponsored by the U.S. Catholic China Bureau. This year’s national conference will be in New York, from 11-13 August, 2017, at St. John’s University, and the theme of the gathering will be understanding the Chinese Church of the twenty-first century. I mention this gathering because when I ask Chinese Catholics what they wish most of American Catholics, they quickly reply: “I wish to have a chance for them to get to know us, to know that we are also part of the Church.” One of the two keynote speakers is a Chinese priest, Father Joseph Zhang, a biblical scholar from China, who will deliver a talk entitled, “Contemporary Chinese Catholicism: Present and Future Realities.” Events such as this are a remarkable opportunity for Americans to encounter the inspiring spirituality of Chinese Catholics, whose dedication to the successor of St. Peter, and the faith of the apostles, is a moving testament to the work of the Holy Spirit in the Universal Church. Veritatis splendor, written on some fundamental questions of the Church’s moral doctrine, encouraged a renewal of moral theology and taught that there are intrinsically evil acts, that absolute truths exist across various cultures. It also urged sharp caution against moral relativism and the misuse of conscience to justify false or subjective morals. 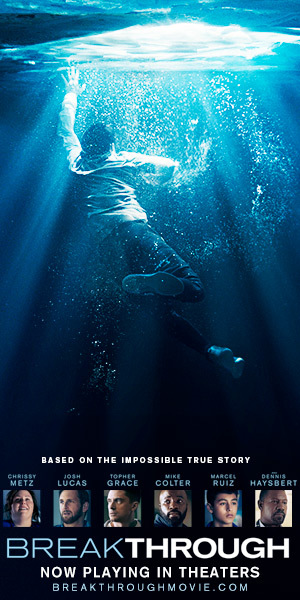 “The truth is not a ‘fixistic’ dimension. The truth, for the Christian, is first of all that living Word that the Lord has left us. Let us not forget Jesus who says: ‘I am the way, the truth and the life’,” the archbishop said. “All this then requires from the theologians … a great work of interpretation,” Archbishop Fisichella stated. The question is an implicit reference to the ‘dubia letter’ sent by four cardinals to Pope Francis in September 2016. 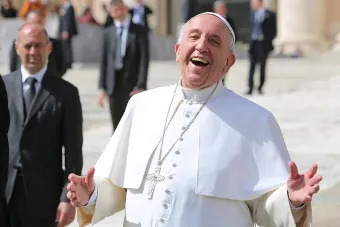 The letter asked the Pope to clarify some passages of Amoris laetitia, and four of the five dubia quoted Veritatis splendor and noted that Francis’ apostolic exhortation could be interpreted as contrasting with St. John Paul II’s encyclical. Pope Francis has not responded to the dubia. 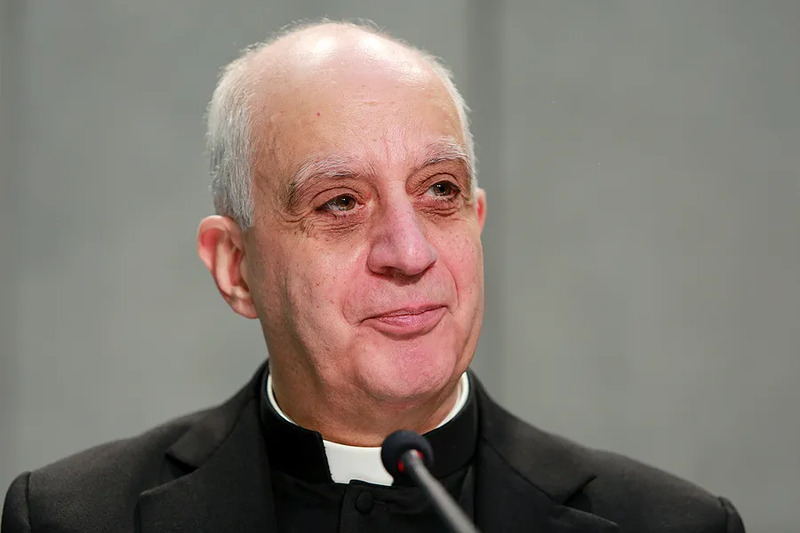 The Vatican News interview also comes on the heels of a change to the text of the Catechism of the Catholic Church regarding capital punishment, which has been widely interpreted as a change in doctrine. Vatican City, Jul 11, 2017 / 06:22 am (CNA/EWTN News).- On Tuesday Pope Francis declared a new category of Christian life suitable for consideration of beatification called “offering of life” – in which a person has died prematurely through an offering of their life for love of God and neighbor. Though similar to martyrdom, this definition fits those Servants of God who have in some way given up their life prematurely for charity, though the circumstances may fall outside the strict definition of martyrdom, which requires the presence of a persecutor. The change in norms was made with the support of the Congregation for the Causes of Saints, which studied the matter during a plenary session Sept. 27, 2016. “It is certain that the heroic offering of life, suggested and supported by charity, expresses a true, full and exemplary imitation of Christ, and therefore deserves the admiration that the community of the faithful usually reserves to those who have voluntarily accepted the martyrdom of blood or have exercised in a heroic degree the Christian virtues,” the Pope continued. 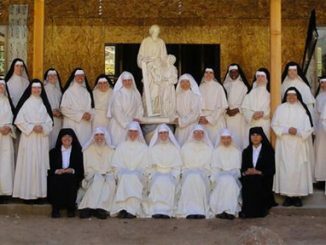 There are six new articles, including the first making “the offering of life” a new particular case in the beatification and canonization process, as distinguished from the particular cases of martyrdom and heroic virtue. There are four criteria this case must meet in order to be “valid and efficacious” for the beatification of a Servant of God. There also must have been the exercise, at least of an ordinary level, of the Christian virtues before the offering of life and up until the moment of death, as well as the existence of signs of and a reputation of holiness, at least after death. And finally, the usual requirement of a confirmed miracle springing from the intercession of the Servant of God for beatification, after his or her death, must be in place. The burden of responsibility for showing that an offering of life took place is on the diocese or eparchy submitting the positio – the collection of documents which give the evidence supporting the cause for sainthood – to the Congregation for the Causes of Saints. Vatican City, Dec 17, 2017 / 12:05 pm (CNA/EWTN News).- With Christmas just eight days away, Pope Francis said three simple attitudes can help prepare us to welcome Jesus Christ. And yet, I would expect, that none of this is mentioned in the present PBS presentation about China (which I have not seen), and which I understand forgets to even mention Confucius. Thank you so much for this informative piece on the Catholic Church in China. It’s really edifying, as it encourages an open heart and mind to our Chinese Catholic brethren. Together in prayer, we can work towards a spiritual liberation for Chinese Catholics and a greater depth of compassion for their hardships, trying to live out their call to Christian obedience while living in a communist country. God bless them! Insightful and thoughtful, as always, Dr. Clark.